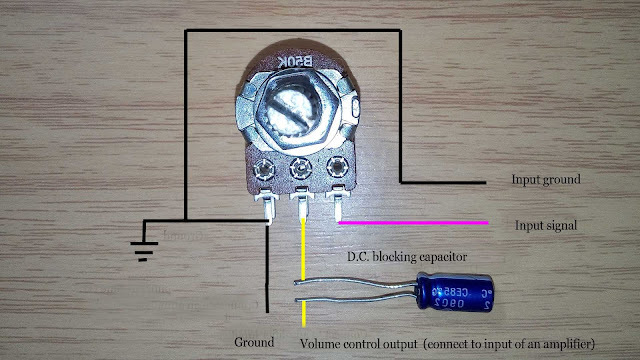 I accidentally bought IC TDA 7052b from local electronic store (it should be TDA 7052) . 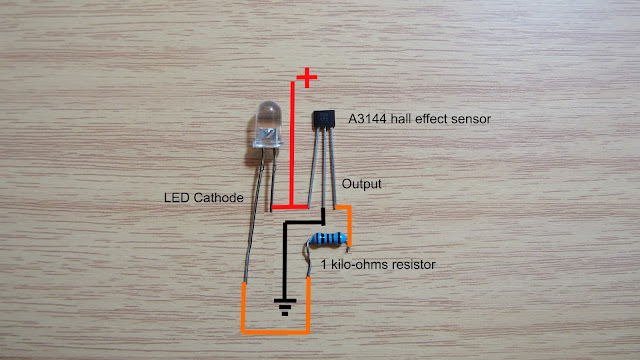 I have been finding circuit diagram in google but seem the circuits not working so I decided to test it in my own way. 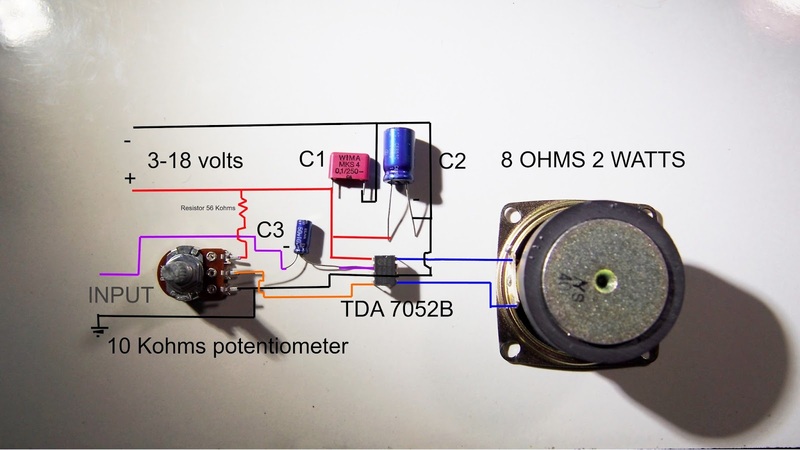 Finally, I found the best wiring diagram that works, so I think I must share it to help DIY lover like me. TDA 7052B is bridge-tie load amplifier ic, so no need output capacitor coupling (Better bass respond and bass quality) 1.2 w@ 8 ohms load amplifier ic. 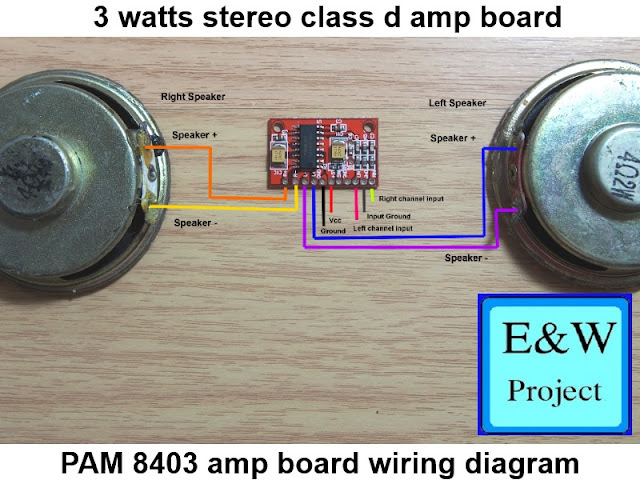 The chip sound better compare to class d amplifier(pam8403) but less output power. 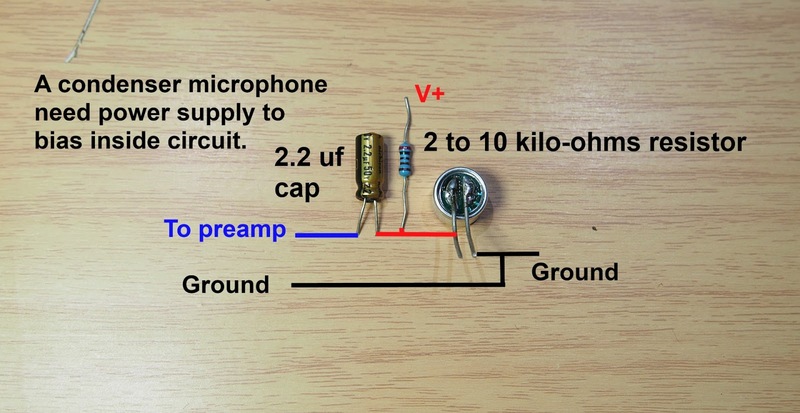 In real life, the IC can connect to 4 ohms loudspeaker without any problem. Connect input to volume control directly. 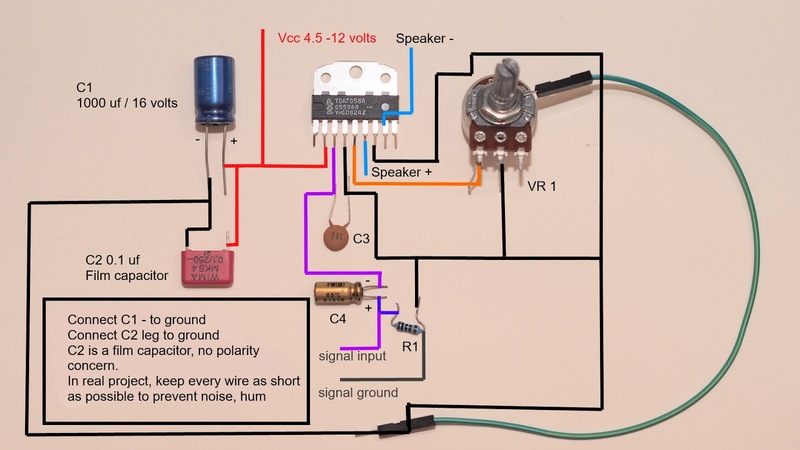 (Sound may be better because signal does not pass through potentiometer,less passive component mean better sound quality). 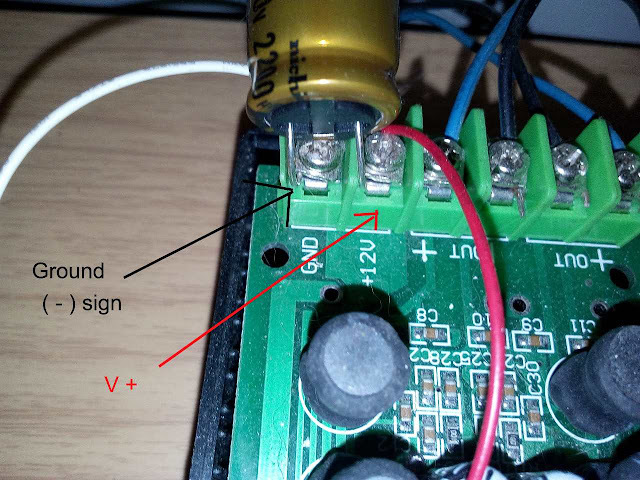 The video shows testing circuit with failed circuit on the internet compare. 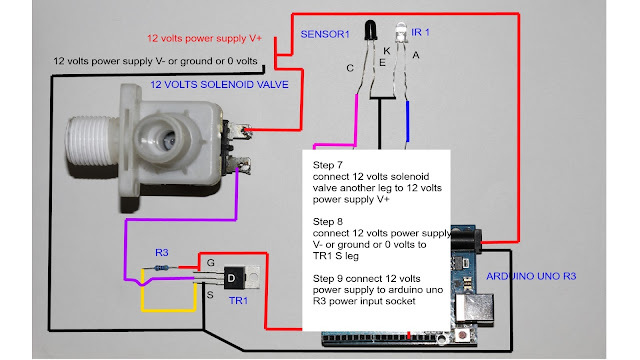 Hack desktop lamp to USB loudspeaker.